Bid adieu to finding a publisher for your book and embrace the world of self-publishing to create your destiny. Self-publishing gives freedom of choice to publish your book - the way you want and when you want. You can select the best cover design and interior design, decide critical factors like type setting, distributors and pricing, and choose to release your book at your convenient time. Discover the world of self-publishing. 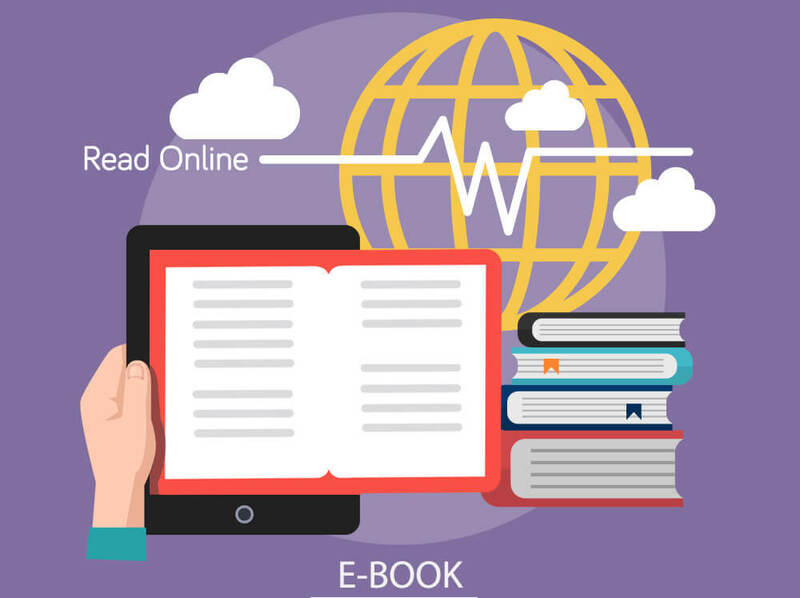 Download our free self-publishing guide. Capture your readers with print and electronic version of your book. Our expert team of designers can create your book with latest designs for your print book and electronic version. 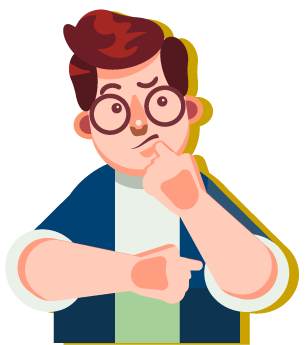 We also provide enhanced eBooks with relevant animation, audio and video to make your book interactive, depending on the requirements. 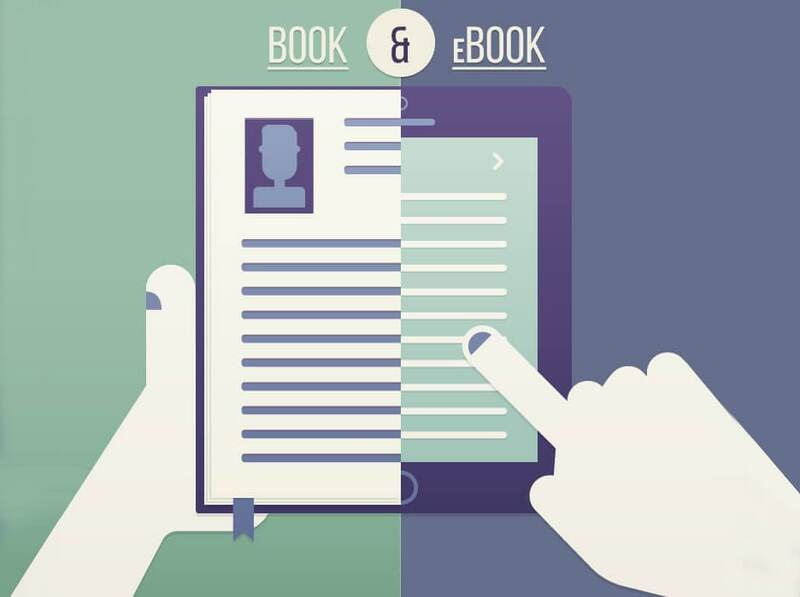 Select our eBook creation service in package or as an add-on to publish your eBook. Let your book lock eyes with millions of book lovers across the world. 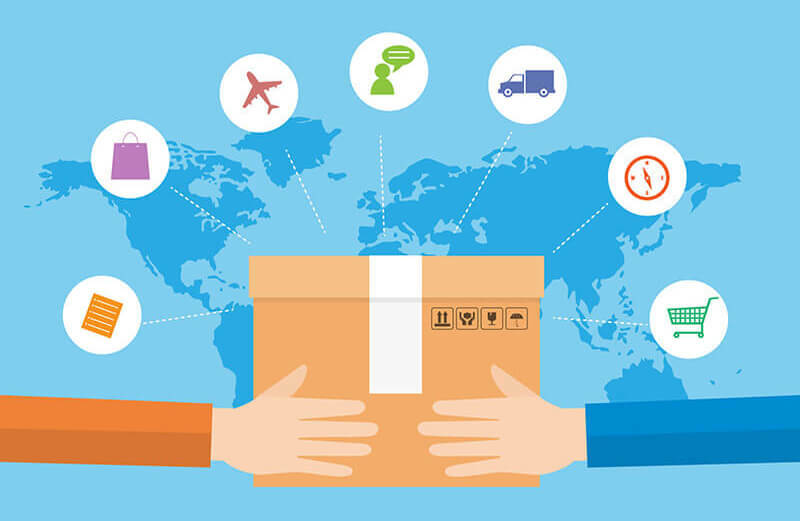 Let your book cross the seas, fly the mountains, and reach every continent with our global distribution chain. We can take your book to more than 200 countries worldwide. At Prowess, publishing your book is speedy and simple. Our simplified five-step publishing model can unveil your book to the world in weeks. A dedicated team will work with you in the book creation process and consult you to finalize the best version. Once the final version is ready, dive into the self-publishing process. Take the first step by calling our publishing consultant. You will get a brief about the process, the services and an essence of how effortless book publishing can be. Wait no further to see your book in the store. Select one of our four packages and collaborate with our publishing team in book creation process to finalize designs as you book reaches the finishing line. Once the book is ready, join our marketing team to plan the book launch and witness the birth of your book.